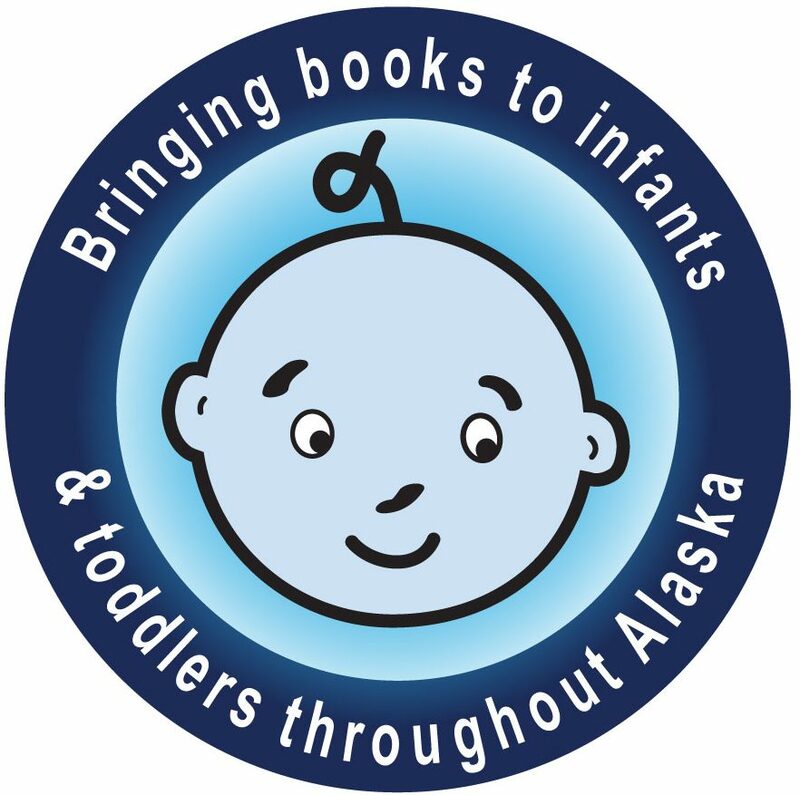 Ready to Read Alaska has 10 different Raise a Reader bags. Each bag contains 5 – 6 resource/ continuing education books for adult caregivers. The bags do not have board or picture books for children; they are intended for use by adults only. Raise a Reader bags are loaned for 3 weeks. Kits are renewable. If sent to location outside of Anchorage, the loan period is 6 weeks. Only one Raise a Reader bag may be checked out at a time.